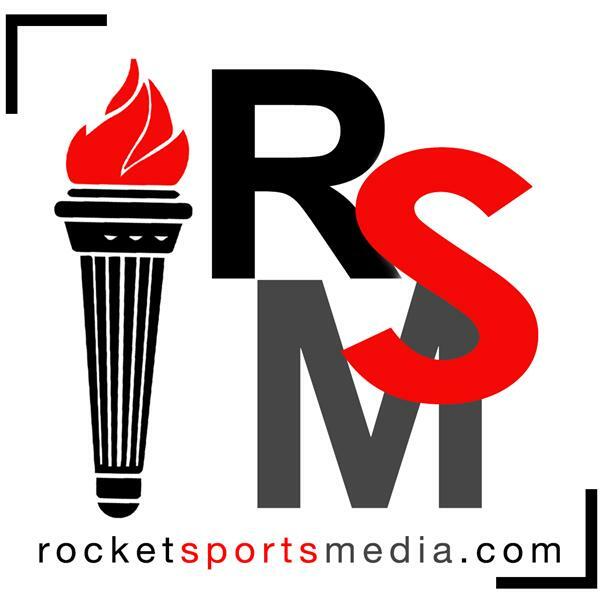 If you love hockey, Rocket Sports Radio has a podcast for you. "Canadiens Connection" brings listeners smart, penetrating insight about the Montreal Canadiens in a fun, interactive, inclusive format. The engaging podcast features the latest Habs news, debates and analysis from experts around the league. "From the Press Box" brings together the AHL Report team to discuss hockey prospects playing in the CHL, NCAA and Europe. This podcast is also your premiere source for AHL hockey featuring Laval Rocket (Canadiens) & Lehigh Valley Phantoms (Flyers). Habs Unfiltered [S2/E21] | Canadiens Future, Under Rocket's Glare, Who to Keep?